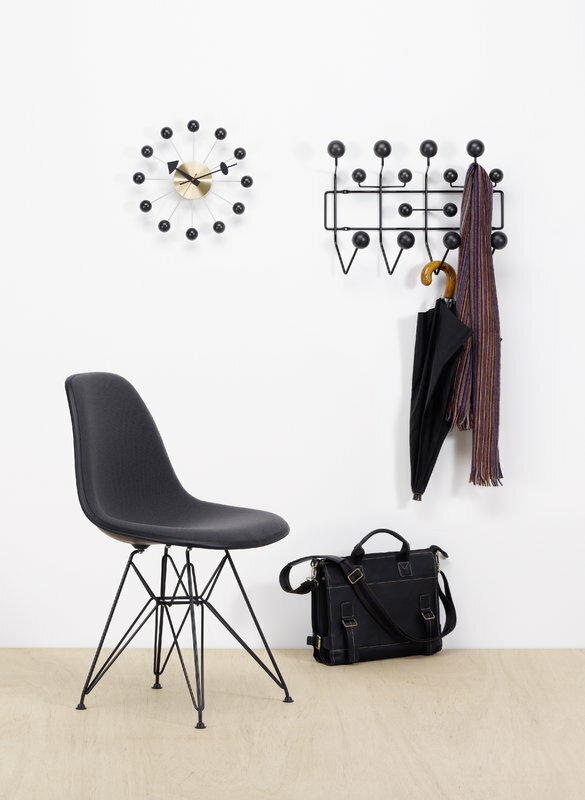 Charles and Ray Eames designed the ’Hang it all’ coat rack for children, but its colourful palette and distinctive shapes quickly attracted also adults. 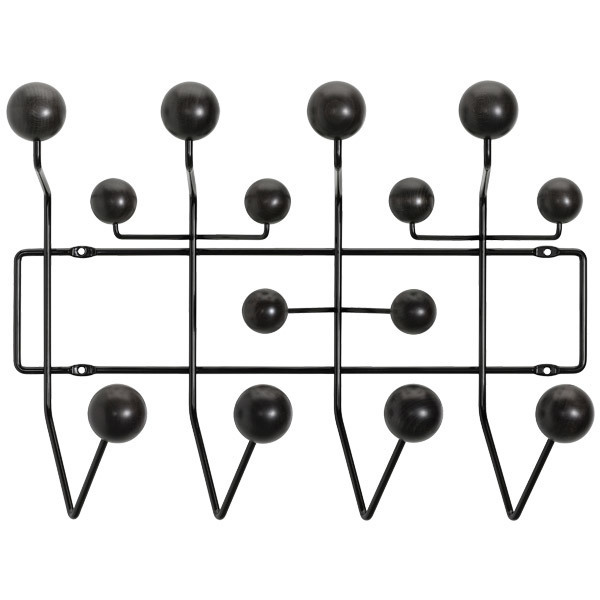 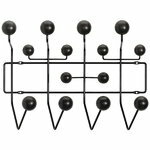 The 14 wooden balls of ’Hang it all’ can fit a great amount of clothes and accessories, and several coat racks can be combined together to form a larger rack. 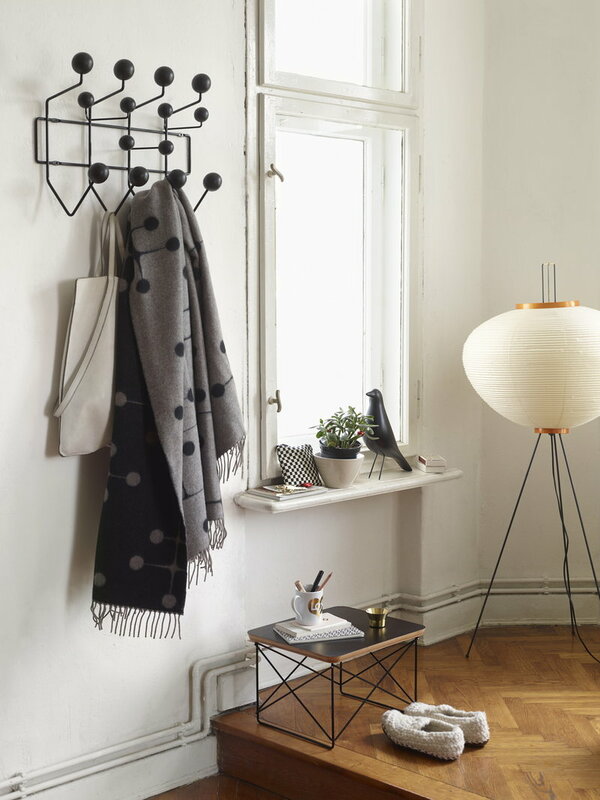 Released in 1953 and currently produced by Vitra, ’Hang it all’ is a perfect addition to the children’s room, and it adds a lovable pop of colour to any hall or dressing room.